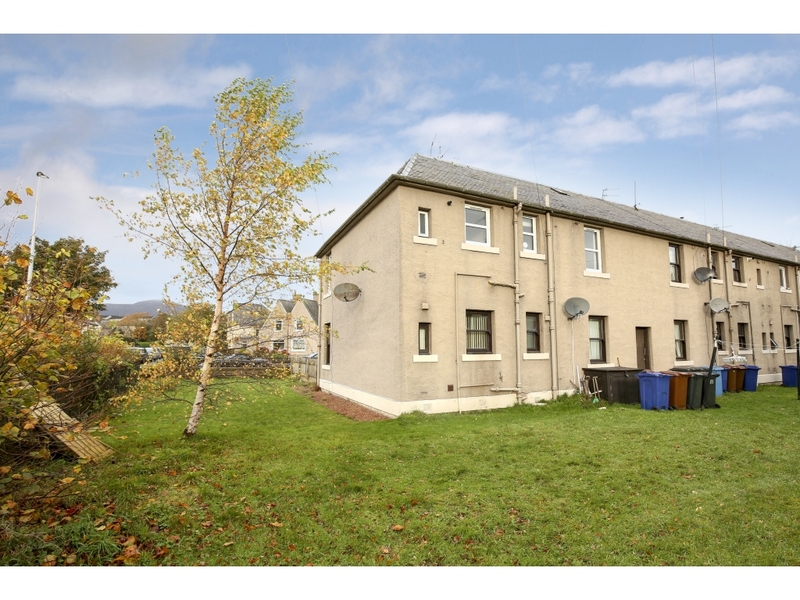 Andersonbain are delighted to give buyers the opportunity to offer on this well maintained and walk in condition 2 bedroom upper flat. 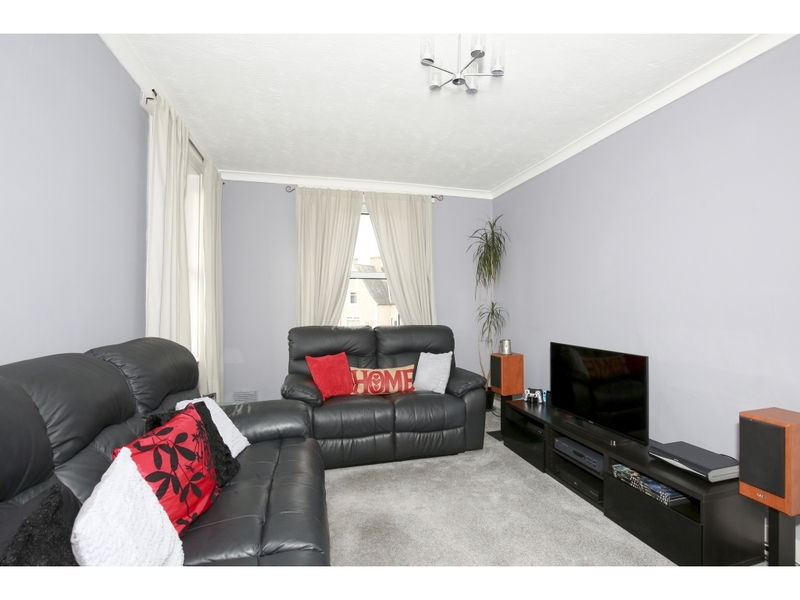 Benefiting from gas central heating, double glazing fresh décor and carpets throughout, this property would suit any number of buyers and we recommend viewing to appreciate the accommodation on offer. 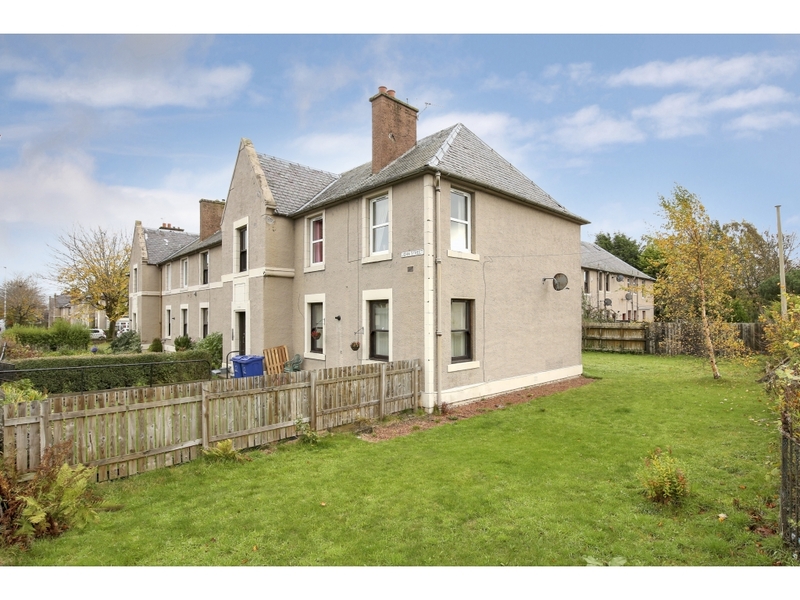 There are private gardens associated with the flat and views towards the Pentland Hills. The accommodation on offer comprises a welcoming entrance hall which in turn gives access to a generously proportioned lounge with front and side windows giving good natural light and views towards the Pentland Hills, storage cupboard, tastefully decorated and ample space for lounge and dining furniture. Access to a modern style kitchen with beech wall and base units giving fantastic storage space and ample worktop space. Electric oven and hob with stainless steel splashback, double glazed window and single glazed smaller window giving natural light and views to the rear gardens. 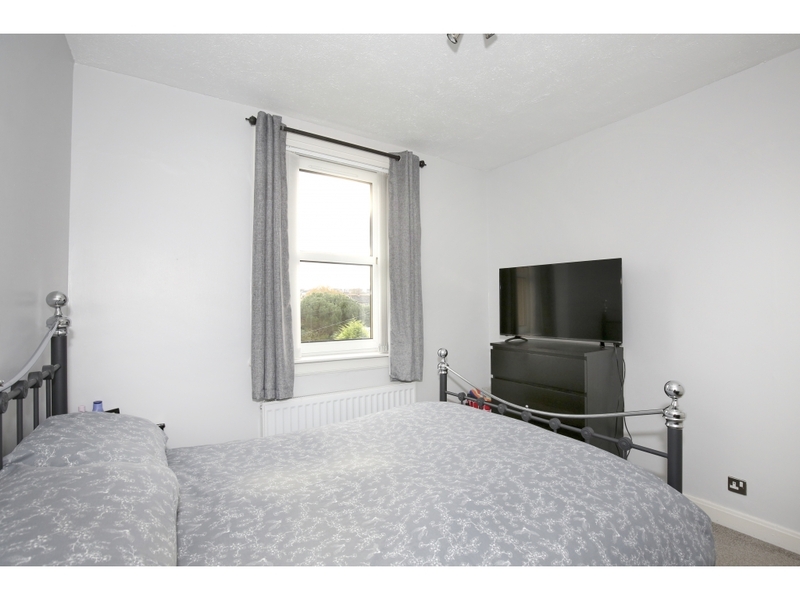 Both bedrooms are of excellent size and both with useful storage cupboards. Bathroom comprising a white three piece suite and attractive tiling to two walls, laminate flooring and shower over bath. 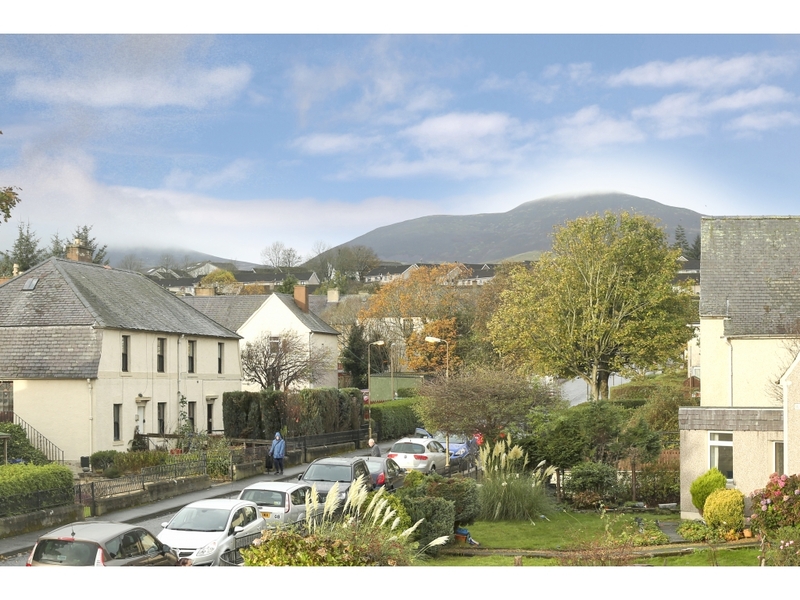 Situated approx 5 miles outside Edinburgh at the foot of the Pentland Hills, the every popular town of Penicuik offers a sought-after country lifestyle with all the advantages of city living. The bustling town centre is home to a selection of high street stores and independent retailers; various cafés, pubs and restaurants; and a choice of major supermarkets, with more extensive shopping facilities available at nearby Straiton Retail Park. Residents of Penicuik are spoiled for choice when it comes to sport and fitness activities, including a state-of-the-art leisure centre, sports clubs and golf courses, as well as a wealth of outdoor activities in the surrounding countryside – from invigorating hiking, mountain biking and snow sports in the Pentland Hills, to relaxed strolls or cycles along the River North Esk. 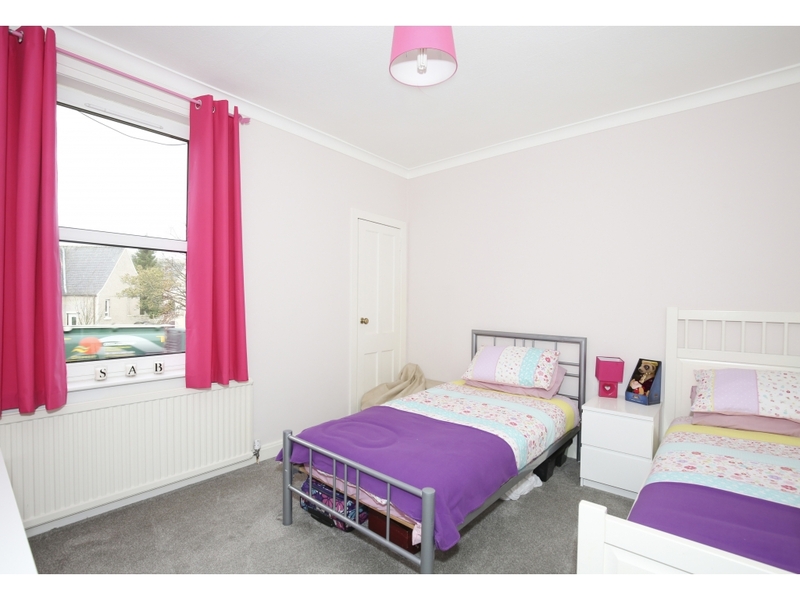 Penicuik is served by five primary schools and two high schools, and is ideally situated for some of the finest independent schools in the country. Thanks to its southerly location Penicuik allows swift and easy access to Edinburgh City Bypass, Edinburgh Airport and the M8/M9 networks. The town also enjoys excellent public transport links into the city centre including express commuter services. 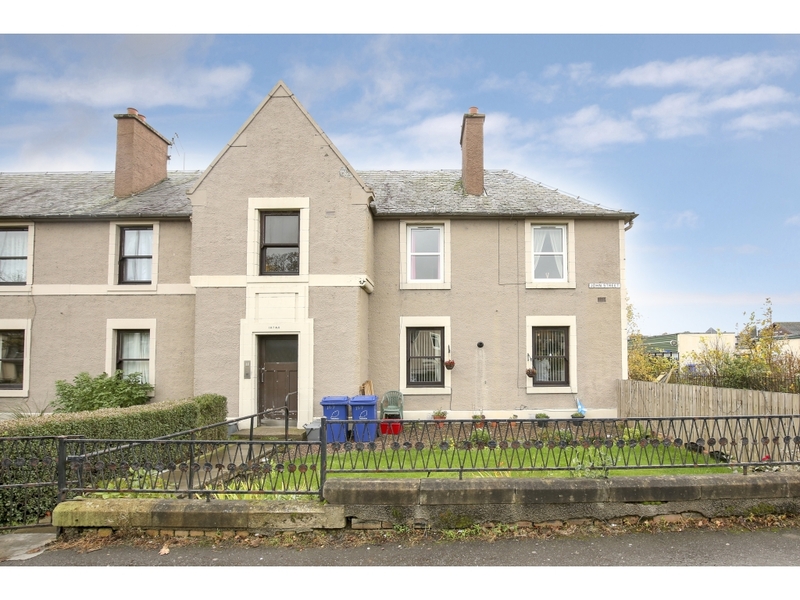 Andersonbain are delighted to give buyers the opportunity to offer on this well maintained and walk in condition 2 bedroom upper flat. 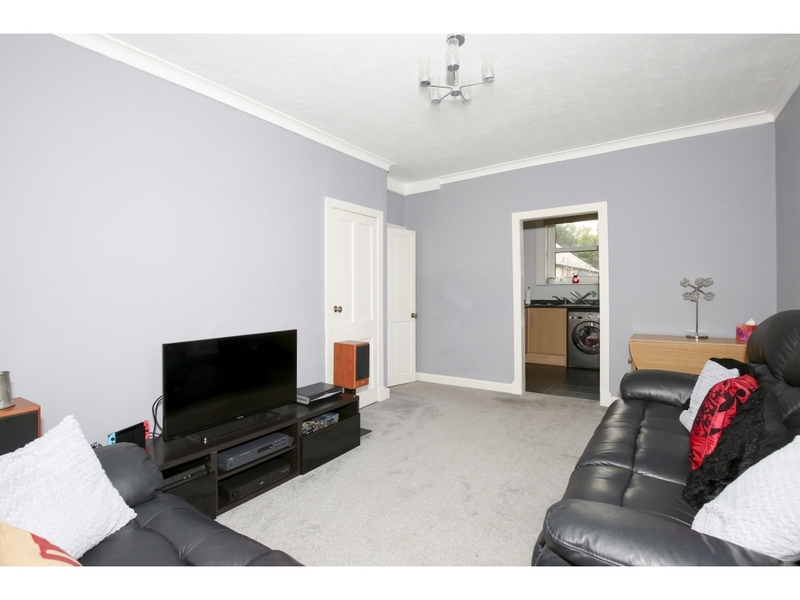 Benefiting from gas central heating, double glazing fresh décor and carpets throughout, this property would suit any number of buyers and we recommend viewing to appreciate the accommodation on offer. 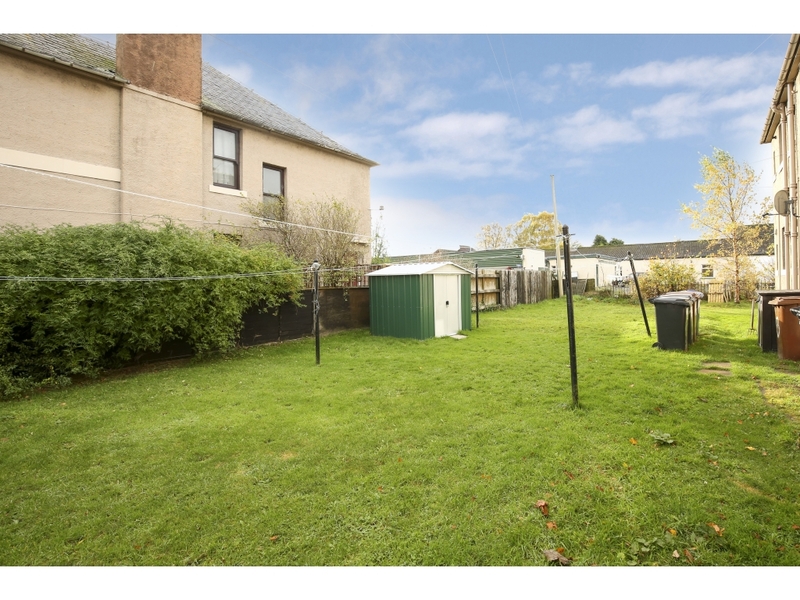 There are private gardens associated with the flat and views towards the Pentland Hills. The accommodation on offer comprises a welcoming entrance hall which in turn gives access to a generously proportioned lounge with front and side windows giving good natural light and views towards the Pentland Hills, storage cupboard, tastefully decorated and ample space for lounge and dining furniture. Access to a modern style kitchen with beech wall and base units giving fantastic storage space and ample worktop space. 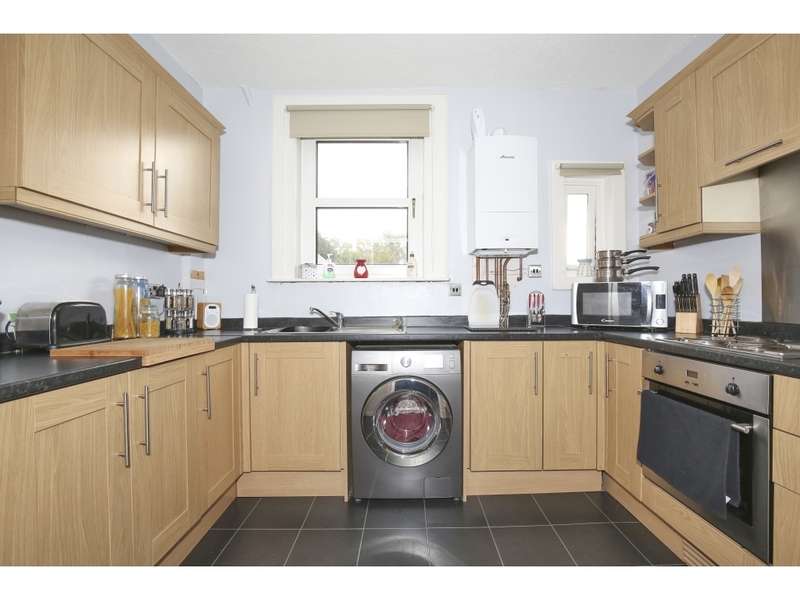 Electric oven and hob with stainless steel splashback, double glazed window and single glazed smaller window giving natural light and views to the rear gardens. 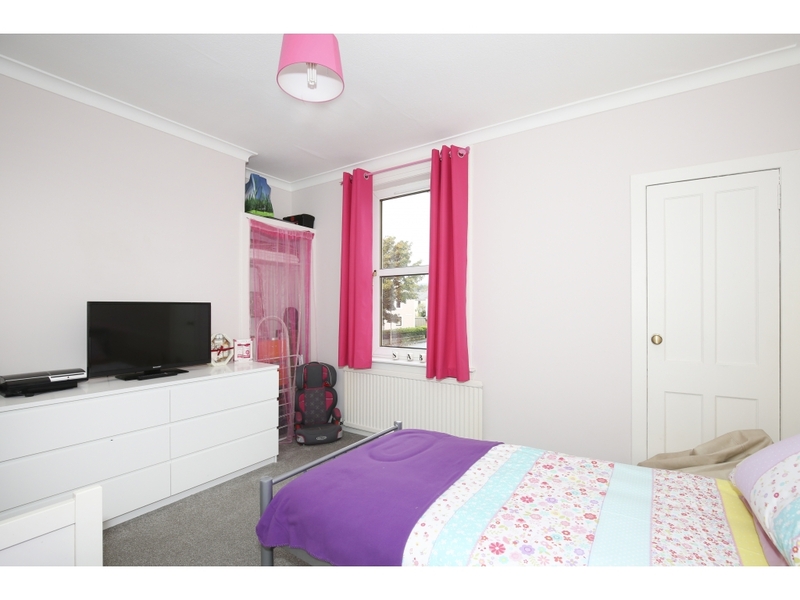 Both bedrooms are of excellent size and both with useful storage cupboards. 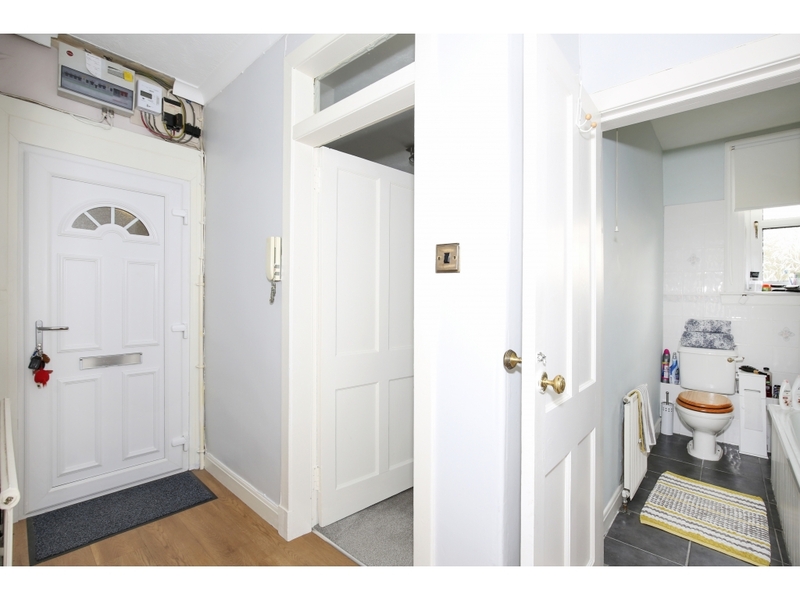 Bathroom comprising a white three piece suite and attractive tiling to two walls, laminate flooring and shower over bath. Situated approx 5 miles outside Edinburgh at the foot of the Pentland Hills, the every popular town of Penicuik offers a sought-after country lifestyle with all the advantages of city living. The bustling town centre is home to a selection of high street stores and independent retailers; various cafés, pubs and restaurants; and a choice of major supermarkets, with more extensive shopping facilities available at nearby Straiton Retail Park. Residents of Penicuik are spoiled for choice when it comes to sport and fitness activities, including a state-of-the-art leisure centre, sports clubs and golf courses, as well as a wealth of outdoor activities in the surrounding countryside – from invigorating hiking, mountain biking and snow sports in the Pentland Hills, to relaxed strolls or cycles along the River North Esk. Penicuik is served by five primary schools and two high schools, and is ideally situated for some of the finest independent schools in the country. Thanks to its southerly location Penicuik allows swift and easy access to Edinburgh City Bypass, Edinburgh Airport and the M8/M9 networks. The town also enjoys excellent public transport links into the city centre including express commuter services.